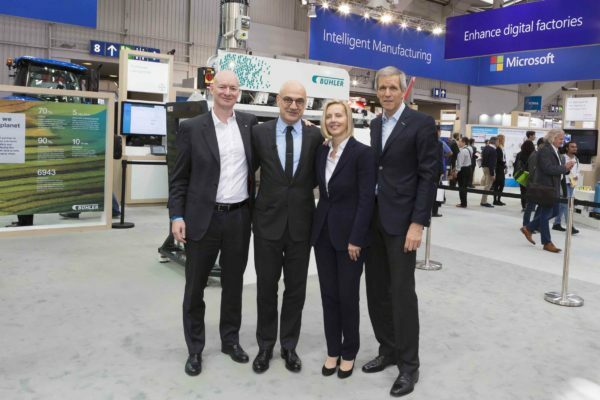 A major initiative between Bühler and Microsoft has been unveiled at Hannover Messe, aiming to improve grain analysis vital to the food sector, including confectionery and bakery. 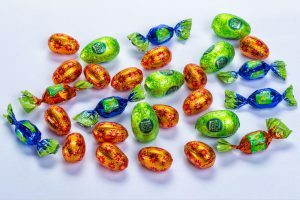 According to the two businesses, the partnership will focus on enhancing food integrity and traceability through a number of significant digital developments. This includes rolling out cloud-based solutions to eliminate contaminated grains, and to rapidly introduce new services to improve the availability of safe and healthy food. Another aspect of the partnership is set to explore the potential for using digital currency block-chain applications, which is presently being evaluated. Bühler’s partnership with the software giant comes amid its wider expansion with new grain processing site in Changzhou, China launched this month. Within the 200,000m2 site, there are also research and development facilities for its animal feed and pet care businesses, which builds on its presence in region, which began in the early 1980s. As the company explained, food safety and availability is still one of the most demanding global challenges, with a backdrop of 30% of all food being lost or wasted, 800 million people around the world are starving. The company said that the application of digital technologies, such as offered by Microsoft’s Azure cloud, artificial intelligence and block-chain technologies, combined with its inspection and processing technologies, will aim to increase transparency and greater efficiency in food value chains. “Bühler impressively demonstrates that manufacturers can be digital innovators, by strategically combining their industry-specific know-how with artificial intelligence, intelligent cloud and IoT solutions,” explains Çağlayan Arkan, the general manager worldwide manufacturing at Microsoft. According to Bühler, around 25% of all harvested grain is contaminated with mycotoxins. “It is clear that the global food value chain is not sustainable yet and the consequences of climate change and the rate of population growth result in a challenge of daily increasing magnitude”, explains the company’s chief technology officer, Ian Roberts. 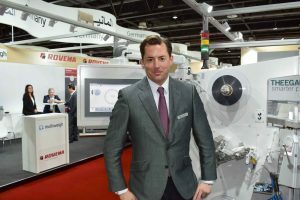 As a significant element of this, at Hannover Messe, the business has launched LumoVision, which is said to be the first optical sorting technology able to identify aflatoxin based on direct indicators of contamination, while simultaneously using real-time, cloud-based data to monitor and analyse contamination risk. The system reportedly eliminates up to 90% of contamination and reduces yield loss to below 5%. “This partnership proves that the rigorous digital transformation of the business enables companies operating in traditional industries not only to win new customers and expand their markets, but also solve major challenges for humanity,” says Marianne Janik, general manager of Microsoft Switzerland. 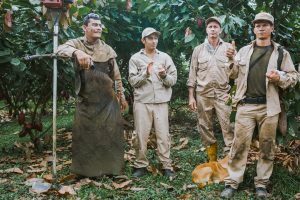 “We see two companies that are evolving fast, have demonstrated alignment in culture, goals and action, and a shared commitment to improving global access to safe, healthy and affordable food,” adds Ian Roberts, of Bühler. The company believes that new technologies such as block-chain applications have an immense potential to enable full traceability within food value chains – including tackling incidents of food fraud, which have been increasingly making international headlines.